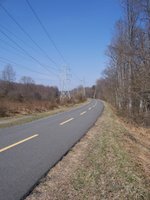 I had a good long walk this morning – four miles on the W&OD (Washington and Old Dominion Trail). 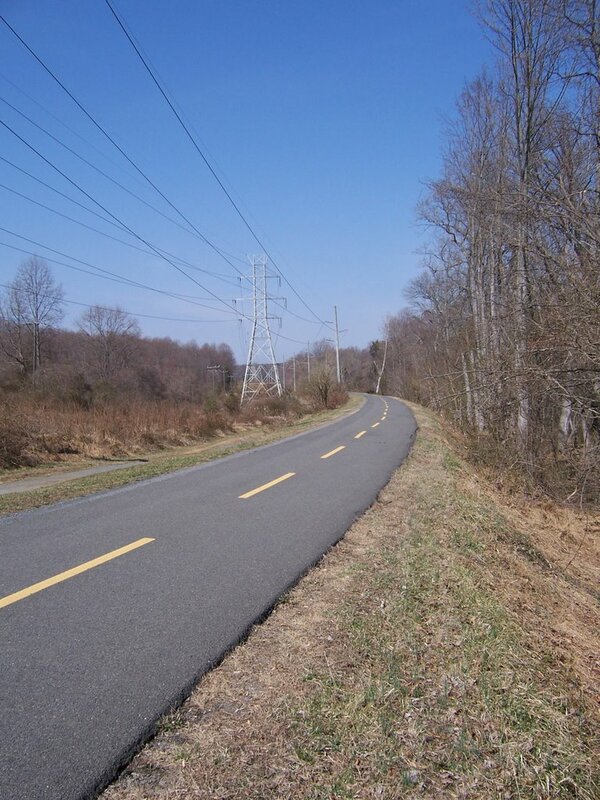 The whole trail runs from Arlington to Purcellville, Virginia. The section I walked today was between Vienna and Reston. Since “unseasonably warm” is an overstatement about today’s weather, there was a lot of activity, both on the trail and off. I always keep an eye out for wildlife, particularly as wood ducks have been sighted in that area and I’ve never seen one. No wood ducks today, though – just a few mockingbirds getting a bit territorial and some Canadian geese paddling in one of the many streams. My buddy Stephen Gregory Smith called while I was gasping my way through the last quarter-mile (it got HOT out there!). Coincidentally, he was out walking as well, although he was doing it for work – he’s a professional dog-walker, in addition to being an actor and landscape guy. It was good to catch up with him. Hard on the heels of his call was one from John, alerting me that he was coming home for lunch. I finished my walk, got into the car and drove over to Taco Bell to pick up some oh-so-healthy tacos for lunch. Bad girl. I made this thing called Chicken Spiedies, which is basically chicken marinated in an oil/vinegar mix, then skewered and grilled. I made a risotto and salad to go with. Between the hot grill and the hot stove (for the risotto), I was pretty hot when I sat down to eat. I’m not ready for it to be this hot!